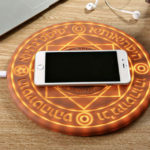 If time traveling is possible and if you were to transport a person from medieval age to today, he or she would think wireless charging technology and smartphone are some kind of magic. Possibly dark magic. He or she would be in awe and wary. Well, you know what? It might very well be, if your wireless charging pad is something like this one posted on Reddit. It may not be all that practical because of the table real estate it demands, but boy, was it a sight to behold. It looks like a transmutation circle of sort. And it could very well be. 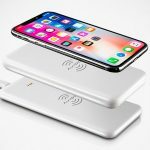 I mean, after all, it will transmute your smartphone’s flat out battery to full without any cable. Now, if that isn’t magic… Jokes aside, the real attraction here is obviously not the wireless charging. 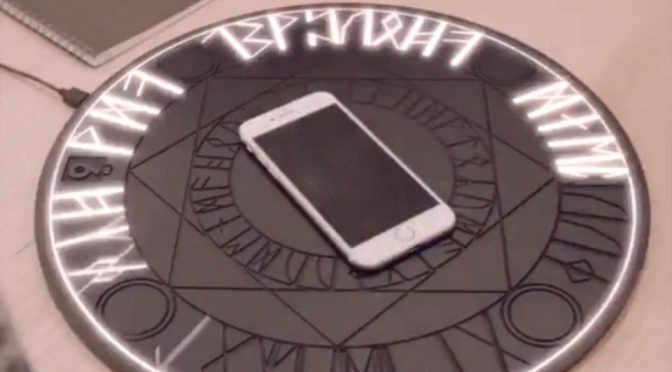 Wireless charging is a commonplace today, but the lighting up of the transmutation circle’s glyph, which was followed by the phone acknowledging the charging process, is some quite spellbinding. 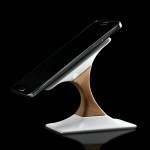 I would love to get my hands on one, but the thing is, nothing is known about this magical wireless charging pad. We don’t even know if it is real. Save for the iPhone (iPhone 8, maybe? ), the rest of the ‘device’ appears to be rendered. 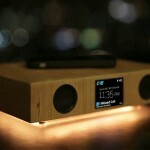 It could be a concept by brilliant minds out there. We don’t know for sure, but the animated GIF posted on gfycat is surely worth the watch.